The Trail Animals Running Club (TARC) Spring Classic Trail Race. Hosted by TARC, this has become an annual addition to the New England trail running scene. 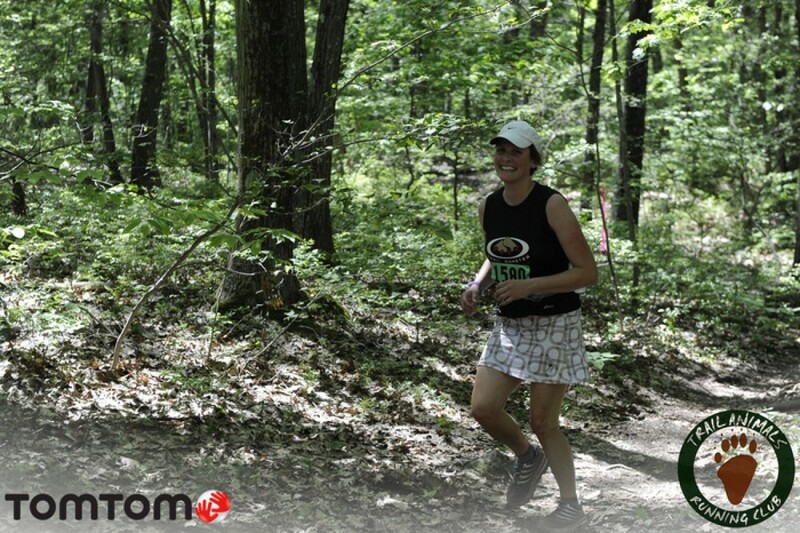 A traditional low-key, welcoming trail running community atmosphere and event. No swag, no awards, no whining! Ideal trail race for those new to trail running as well as veteran ultra runners. Distances offered: 10K, half-marathon, marathon and 50K. Fully stocked single aid station at start/finish. 10K starts at 8:00 am, all other races start at 8:15 am. Mandatory trail briefing at 7:45 am. Be sure to bring bottle to carry hydration.